1. Remove Human Error-The thermostat handles the raising and dropping of the temperature based on when people are home and personal preference. 2. Monitor from Anywhere- A Smart Thermostat allows you to "see" into your home and check the usage of your AC or Heating unit. This allows you to change the temperature from virtually anywhere. 3. 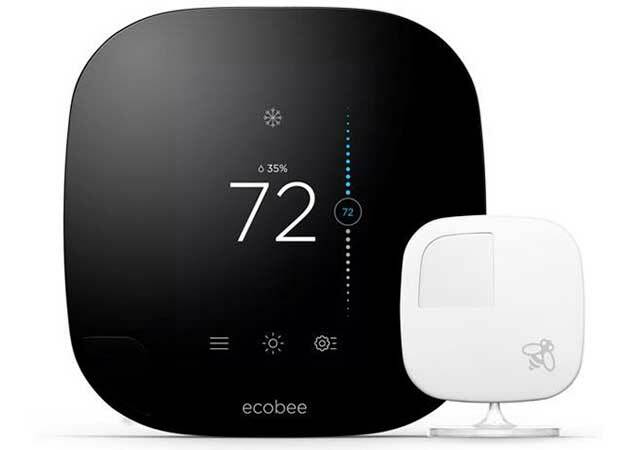 Receive Email Alerts- Smart Thermostats can notify you when you home's temperature is going outside the predetermined range, alerting you to potential problems, saving you money in the long-run. 4. Save Energy- Allowing the Smart Thermostat to do the work will help you save energy. 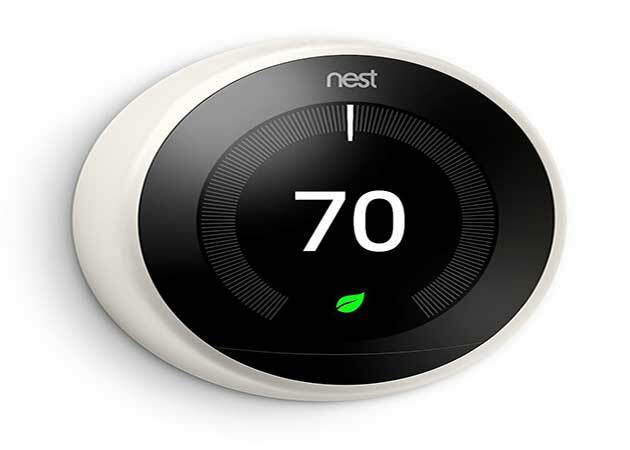 Smart Thermostats will recommend the best temperature and usage for ideal savings and comfort. 5. Analyze Usage- Your Smart Thermostat will offer monthly reports that allow you to analyze your usage and make changes when necessary.